So once you're done having a Freestyle Dance Party... you're totally ready for some prancing llama time right? Yes. I think you are. 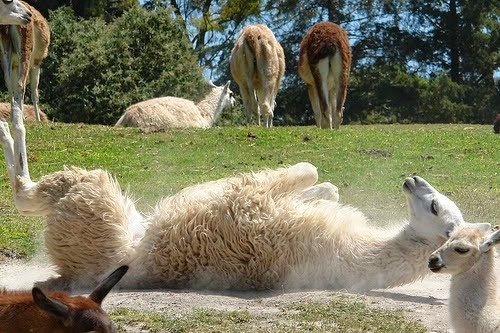 Oh hey Llama you make me so happy!